K Hari Babu may be moved to the Centre as part of the BJP’s plans to consolidate itself in Andhra Pradesh. 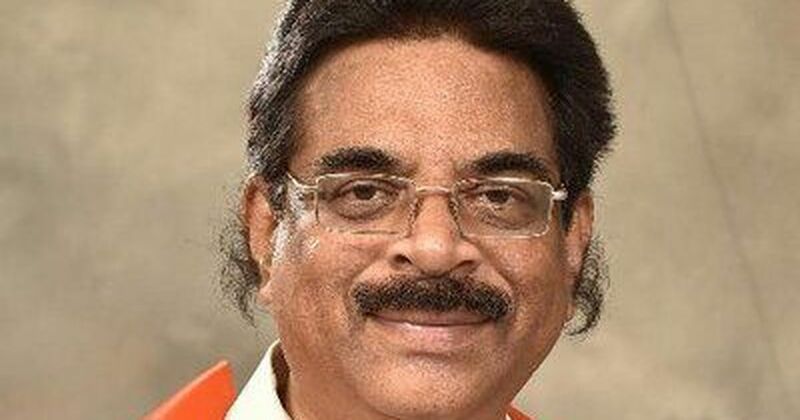 Bharatiya Janata Party MP from Visakhapatnam, K Hari Babu, resigned as the president of the party’s Andhra Pradesh unit on Tuesday, ANI reported. 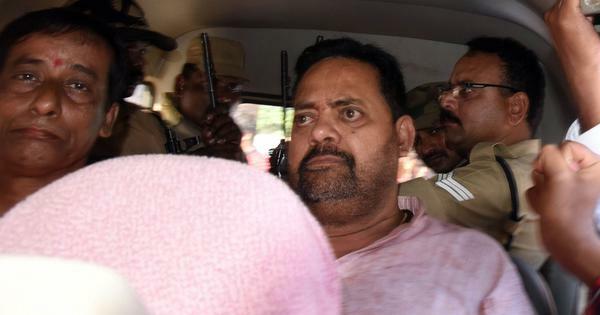 The resignation is said to be part of the BJP’s plans to make changes to the state unit following the split in March with its ally in the state, the ruling Telugu Desam Party, according to The Indian Express. MLC Somu Veeraraju, MLA and former minister P Manikyala Rao, former Congress leader Kanna Lakshminarayana and former Union minister in the UPA government, D Purandareswari, are among the candidates that the BJP is considering for the post, the daily reported. Babu, meanwhile, could be given a post at the Centre. The BJP’s reorganisation efforts follow months of protests by the state’s leaders of the Telugu Desam Party and the Opposition YSR Congress Party, who are demanding that the Centre grants Andhra Pradesh Special Category Status. Protests and sloganeering by MPs from the state caused a near washout of the Budget Session of Parliament in March and April, with the TDP and YSR Congress Party stalling proceedings for 22 days. In March, the TDP, under Chief Minister Chandrababu Naidu, quit the ruling National Democratic Alliance at the Centre, and moved a no-confidence motion against the government. The general sentiment among citizens of the state has also turned against the BJP over the past few months, with labour unions and local leaders organising state-wide strikes. The BJP, which has been trying to win power in the southern states, is now working on a new strategy for Andhra Pradesh, and Babu’s resignation is in line with that plan, The Indian Express quoted insiders as saying.